This post is rather personal to me. I have not discussed the issue on the blog, but like others, I have struggled with disordered eating and body image issues. I wrote this post to explain some issues going through my head and my thoughts on eating disorders. When talking about eating disorders today, usually we hear the same things. Or at least, people ASSUME the same things. Someone "throws up their food"
Someone eats "way too much food"
...Sure, I won't deny that these ideas CAN be true. But what are we REALLY missing here? These statements are so vague, so generalized... and honestly, they anger me. Because an eating disorder is so much more than those things. What I have come to understand is that people who have never personally experienced an eating disorder really can't grasp the idea of it, what it really is. Even family or friends of someone with an ED can't ever truly know what it is. This isn't their fault... it is impossible for them to ever be inside the head of a person with disordered eating. So what is an eating disorder? Why can't it just be classified as those simple statements above? An ED is so complex... and it is really NEVER about the food directly. Food is simply a way for an ED person to express how they are feeling. Controlling food is an outlet when other things in life CAN'T be controlled. Yes, most EDs start with something to due with an "ideal" body... people start out doing a good thing, restricting food intake for weight loss, or making healthier food choices,ext... but soon, it simply gets out of control. Obsessive. Soon, ALL food is bad. Someone can only eat"clean" foods. One must purge so they can feel better, to relive anxiety or guilt after eating, or so they can again eat and repeat the cycle. What alot of people don't realize is that binge cycles are a huge part in ALL eating disorders, not just BED. 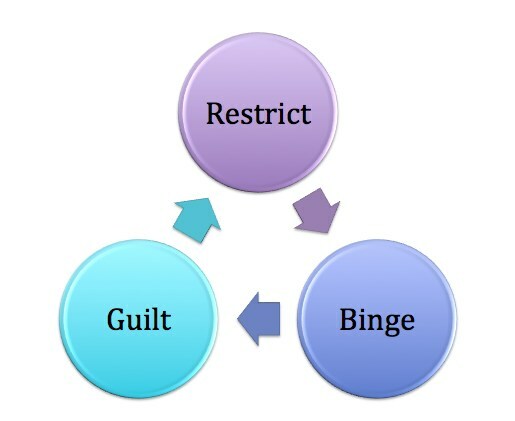 The horrible pattern of restrictive food intake, then a binge, and food guilt is repeated countless times. An eating disorder is too complicated to be classified by a simple dictionary definition. Here are some of the secrets of an eating disorder... these are things that are not told when one "generalizes" the issue, or when a talk show discusses it, or when a magazine promotes "ED awareness". These things can only be understood fully by someone who has first hand experience with an ED. An ED haunts you day and night. You can laugh at a joke or smile at a movie, but deep inside you ache. They are selfish. They don't just take the ED person down, but their family, close friends, hobbies, and even grades. An ED effects more than just one person. Why does no one ever mention how COLD you get with an ED? The lack of body fat, nutrients, calories, or the combination of the three causes you to be freezing all. the. time. 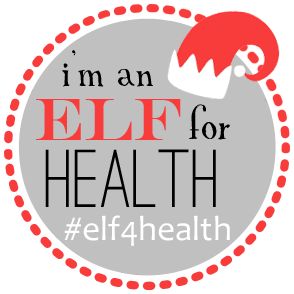 There is also chronic fatigue associated with having an ED. Oh my gosh, talk about not even being able to make it up a flight of stairs at school without a dizzy head! More thievery!! For the girls out there, be warned. There is a HIGH chance you will loose your menstrual cycle... and even after recovery from an ED, you might have problems getting it back. They go into hibernation, and come back stronger than ever. You can go weeks feeling great, and all a sudden you hit a wall and break your bones all over again. Having an ED isolates you. Without realizing it, you start to favor your house, the safety of your kitchen and your own "area" for time with friends, the movies, or a restaurant. You get angry with an ED, sometimes for no real reason. 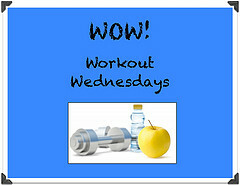 Your mind and body is so consumed with ideas of your body and food, and little things can tick you off randomly. Depression is similar to the above. You find yourself deep into depression, a sadness that always lingers. Some days are better than others, but there is almost always some form of sadness and being upset even if everything in your life is otherwise fine. 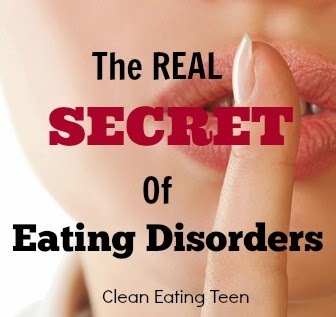 Do you know any other secrets of Eating Disorders? "Even family or friends of someone with an ED can't ever truly know what it is. This isn't their fault... it is impossible for them to ever be inside the head of a person with disordered eating." This is so completely true. I struggle with over-eating and I was trying to make my fiance understand, but it didn't work. I wanted him to know that it's like any addiction, it's like a drug that I can't stop thinking about, and I need more of it, even if I'm full. Thank you for posting this, it's such a real thing and so many people can't understand, and sadly, simply choose not to.